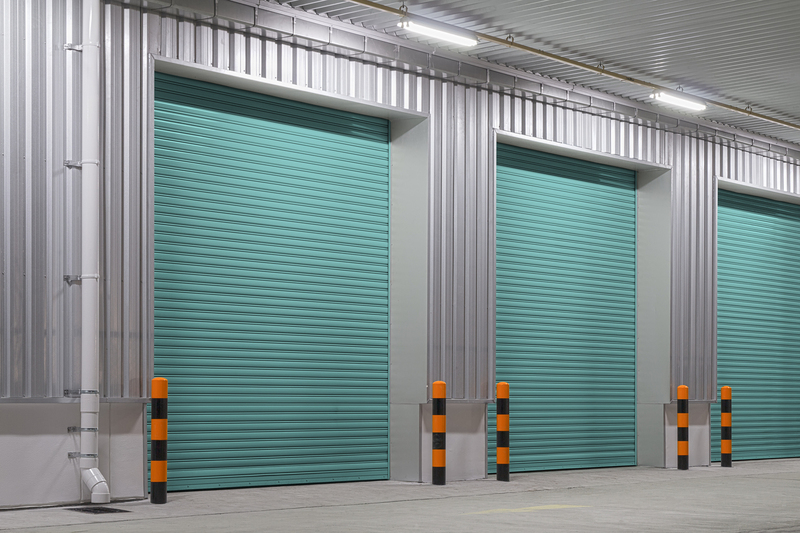 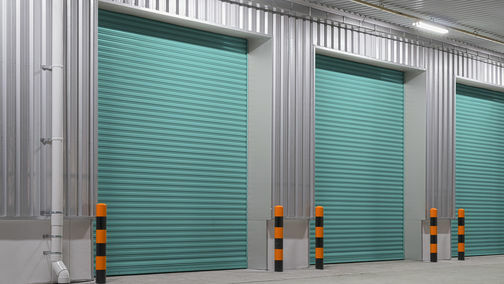 Industrial Roller Shutters are apart of most commercial and warehouse premises, The industrial roller shutter is best known for its strong durability. 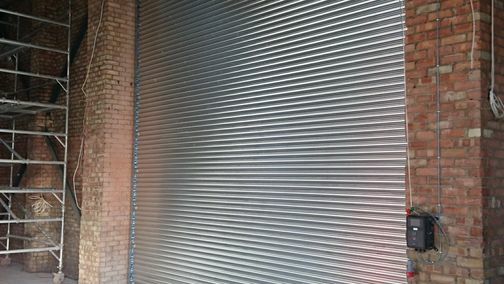 Industrial Roller Shutters can be made to almost any size and colour and come in a variety of options to suit your needs. 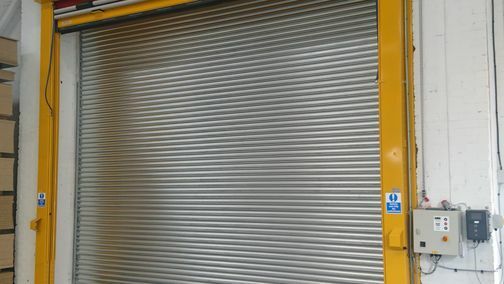 We believe safety is paramount that's why all our shutters carry the CE safety mark as standard. 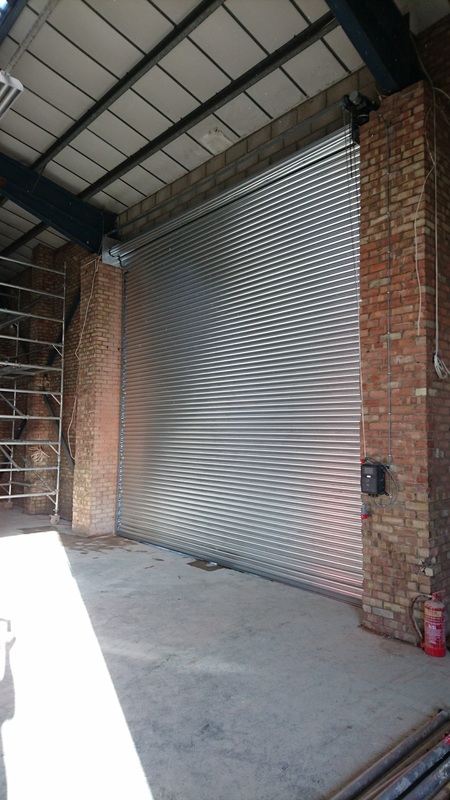 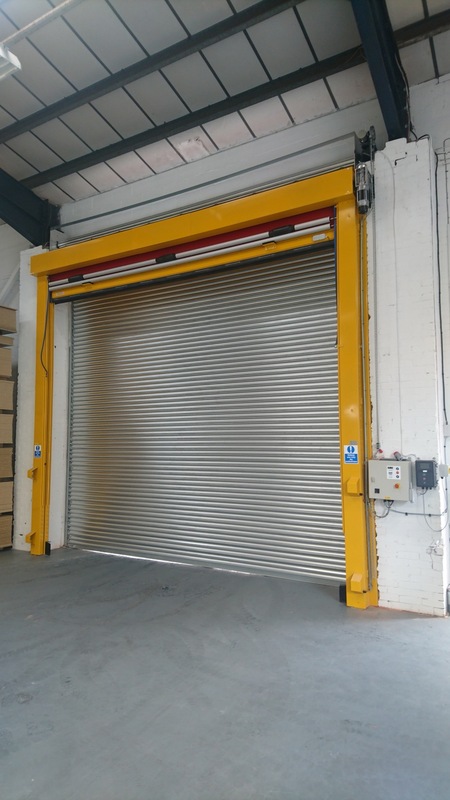 Industrial Roller shutters are a durable, practical solution that offer great security and protection to any project.